Our vision is to assist the Village of Fairport Harbor and various groups within the Village through sponsorship and development of activities, programs and events which promote tourism and year round attraction. During the past few years we have held numerous events and festivals to engage the Lake County community and raise funds for students, visitors, our citizens and businesses. 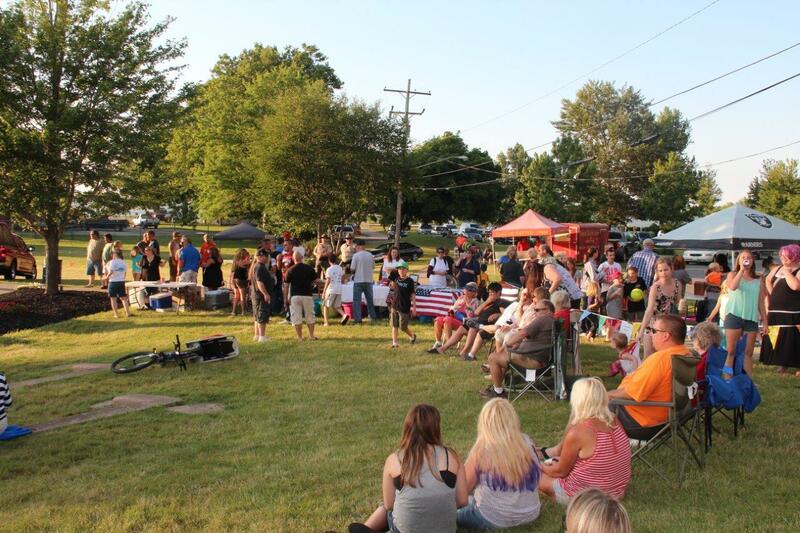 A few of our annual events include the Summer Concert Series, Grinch Harbor Holidays, Community Garden, and Fairport Harbor Heritage Foundation Bike Run. 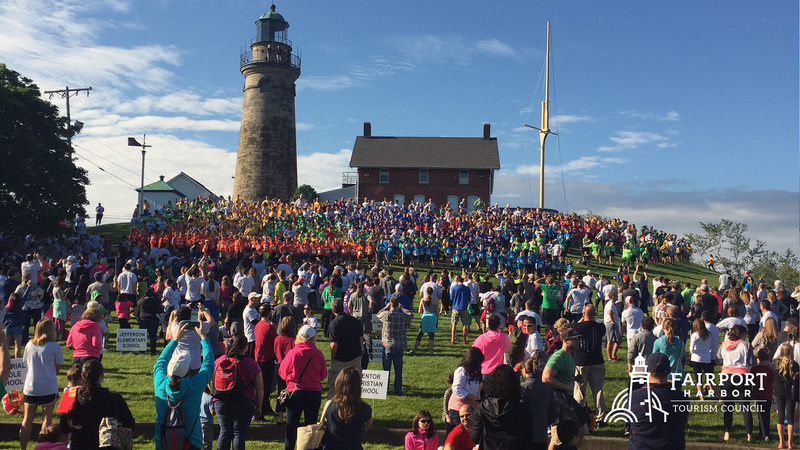 The 2017 Health at the Harbor festival and 5K run were a huge success. Our annual summer concert series features some of the best local musicians and bands. We would especially like to THANK our community partners for their support of Fairport Harbor Heritage Foundation.